If you need new windows or replacement windows, then you will probably think of getting windows with strength and beauty. Vinyl windows are what you should choose if you are installing new windows in your home or if you are looking for replacement windows for home window replacement. Vinyl windows are strong and can handle all weather elements. They are also beautiful and will add great aesthetic value to your home. 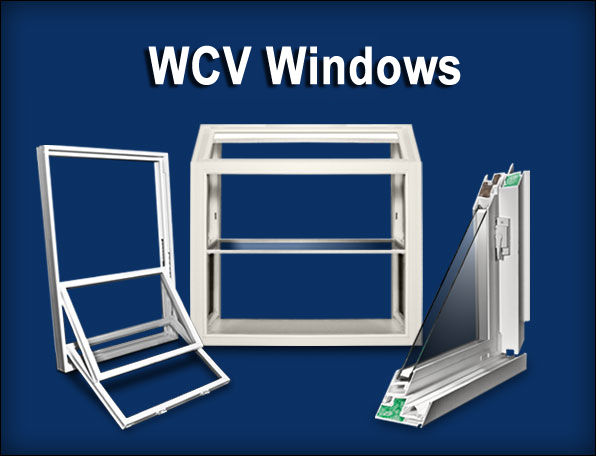 At WCV Windows, we have a wide range of vinyl windows to offer to our clients. We offer you vinyl windows and top quality service for all window installations. 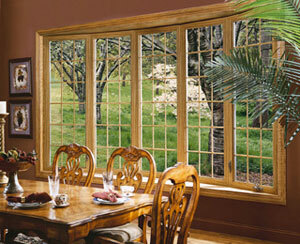 Whether you are looking for new vinyl windows or window replacements, contact us for vinyl windows. We have a long history of experience when it comes to new vinyl windows and replacement windows. 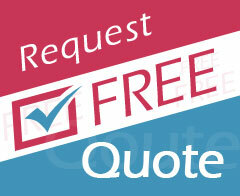 Come to us for all your needs for replacement windows and vinyl windows. We offer quality replacement windows, accompanied by qualified staff to ensure that your replacement windows are installed perfectly. 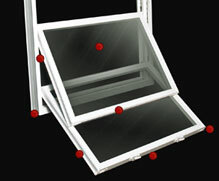 We use the latest technology and the highest grade materials to offer you the best replacement windows. For residential homes, we offer several window replacement options. 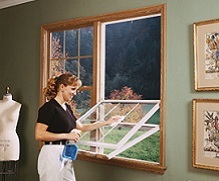 You can choose your window replacement according to your needs for things like lighting and ventilation. 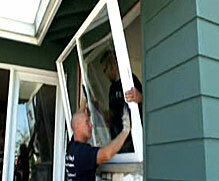 We can custom-make your vinyl window replacement or your casement window replacement, among others. 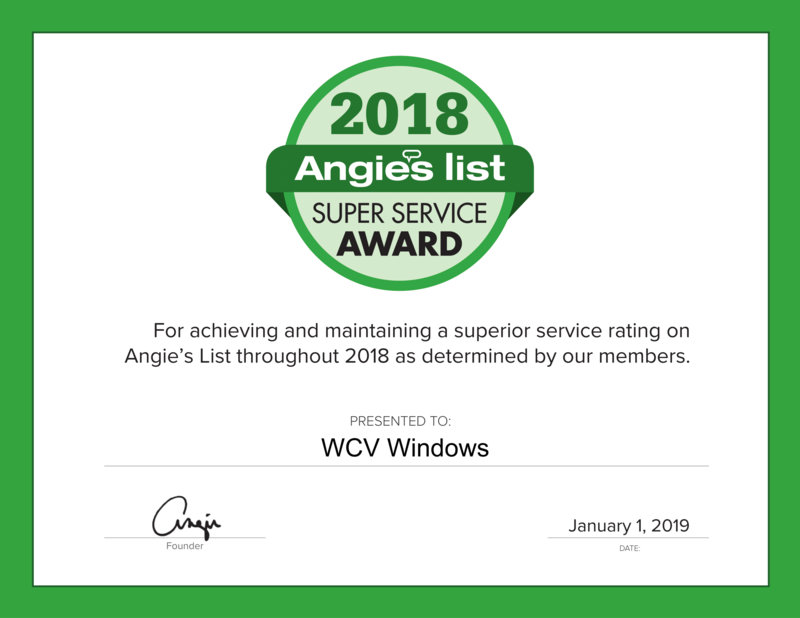 At WCV Windows, we use cutting-edge technology for all vinyl window replacement tasks when it comes to window replacement for residential homes. We offer custom-made windows, and you can get windows in a double option, which allows you to accommodate all of your needs for vinyl windows.